Introducing Bond No. 9’s Spring Fling—a vivacious feminine floral celebrating the city in bloom. The name of our newest eau de parfum, which debuts, appropriately enough on April 1, 2018: Spring Fling, of course, conveying unadulterated vivaciousness and live-for-today flirtatiousness. 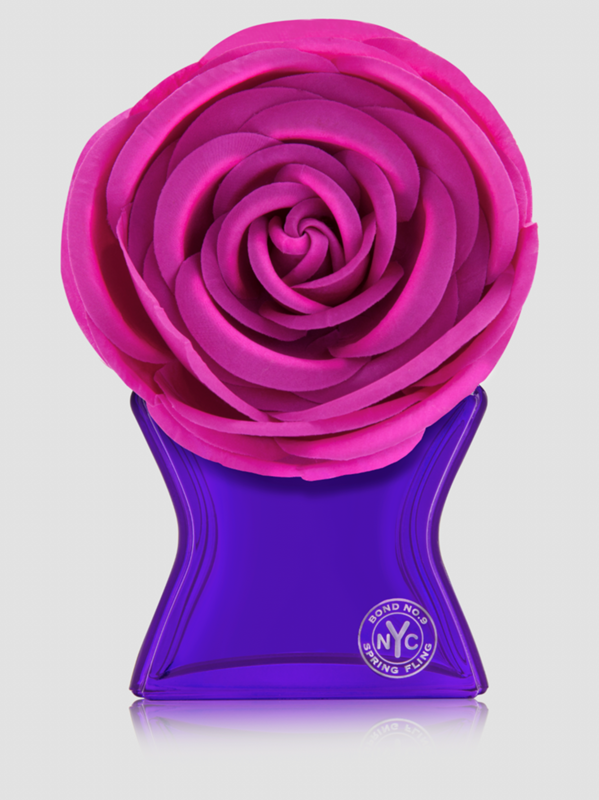 An ultra-feminine sister scent to our classic New York Fling, it’s an up-to-date floral-on-floral bouquet. The starter notes? Lily of the valley and passionflower with a fruity tinge -- The bouquet continues with three notoriously seductive heart notes: rose-like honeysuckle, jasmin and wine-like freesia. All that volatility meets durability in a resonating dry down of contemporary amber, slightly feral musk, and teak recalling a precious antique wooden box. 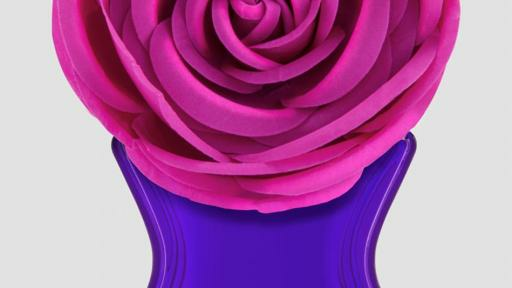 Beautifully capturing the essence of the scent inside, the Spring Fling bottle is rendered in the color for spring—a deep and mesmerizing violet-blue. On the front? A seriously oversized, attention-grabbing fuchsia silk flower, in full bloom, for all the world to see. On the back? A message in script, handwritten on the diagonal, saying: YOU LOVE ME, RIGHT? SO COME BACK FOR MORE OF ME. And then in fine print at the bottom: JUST BRING ME TO ANY BOND NO. 9 COUNTER FOR ONE FREE REFILL. And you will. With a scent like this, resistance is futile.